We’re for the wilderness, the wildlife and the wild at heart. We believe in sleeping under the stars. It’s a lot more rewarding than just 5 Stars. From this interactive map you can browse safariFRANK offering in different countries. Home to Cape Town, Kruger National Park, the garden route and everything in-between! It's an incredibly diverse country to travel and has a lot on offer. The land of dramatic landscapes! Home to the worlds tallest free-standing sand dunes, the famous Etosha NP, Skeleton coast, Damaraland, Fishriver Canyon and much more! 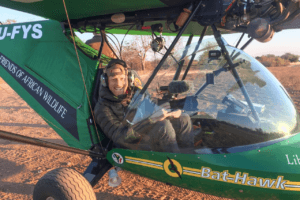 Our favourite safari destination in Southern Africa! 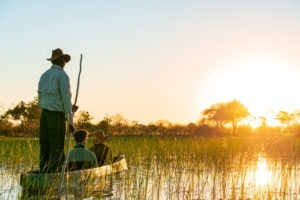 Home to roughly one third of Africa's elephant population, the Okavango Delta, the Kalahari Desert, Makgadikgadi Salt Pans - its no wonder this is safari heaven! 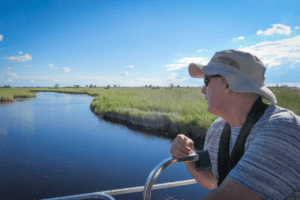 Spectacular wildlife and understated wilderness! 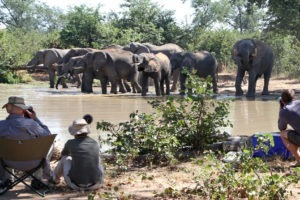 It has it all - the famous Victoria falls, Mana Pools NP, Hwange NP and Gonarezhou NP. Take the road less travelled and wonder why others haven't! The hidden gem. 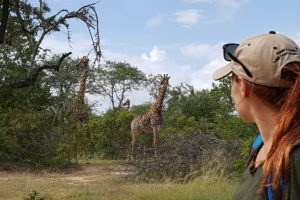 Incredibly friendly locals, authentic safari camps, incredible wildlife and plenty of activity diversity - Zambia is WILDY AWESOME! Land of the most famous game reserve in the world, the Masai Mara. Kenya also has a long history of family safaris with some of the very best family owned and operated camps anywhere! 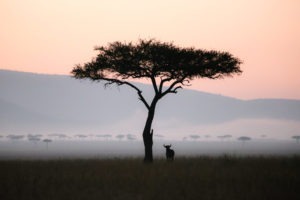 safariFrank share the complete beauty, history and magnitude of Africa. Outstanding – I highly recommend! Dr Howard O’Meara – Mooloolaba, Qld Australia. Absolutely priceless. I couldn’t recommend them more highly. Wonderful TRUE bush experience. Thanks a million! 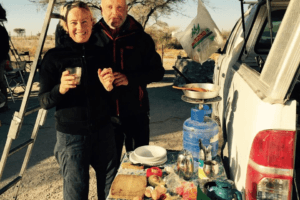 SafariFRANK is a family-run travel agency based on three continents: Africa, Australia and Europe! 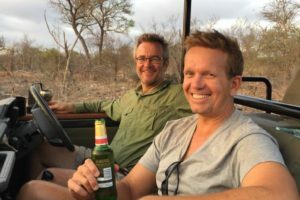 SafariFRANK stands for honest, personal and authentic advice from the experts for your greatest adventure: A safari in the African wild! We’re born and bred africans and seasoned safariers. We’re born and bred Africans and seasoned ‘Safariers’. We’re conservationists, educators, storytellers and fiercely independent. 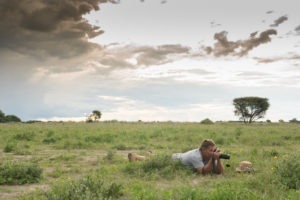 safariFRANK want to show fellow travellers how African locals safari. Heading into the African bush, walking, canoeing, on horseback, by bike and sometimes in 4×4’s. And if you were wondering… yes, there actually is a Frank. Born and bred in Africa, and with feet also planted firmly in Australia and Germany, we have a passion for these continents. 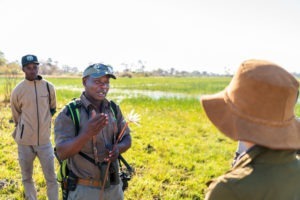 Meet with a local in Brisbane or Berlin or connect via Skype to plan your Safari… and be met by Frank in Africa to introduce you to his land. We own a piece of African wilderness and invest in Africa too. We are not influenced or skewed by hidden commercial arrangements or extravagant commissions with luxury operators. We know that a ‘real experience is not necessarily an expensive experience’, and often less is more. Looking for adventure? Let's talk!